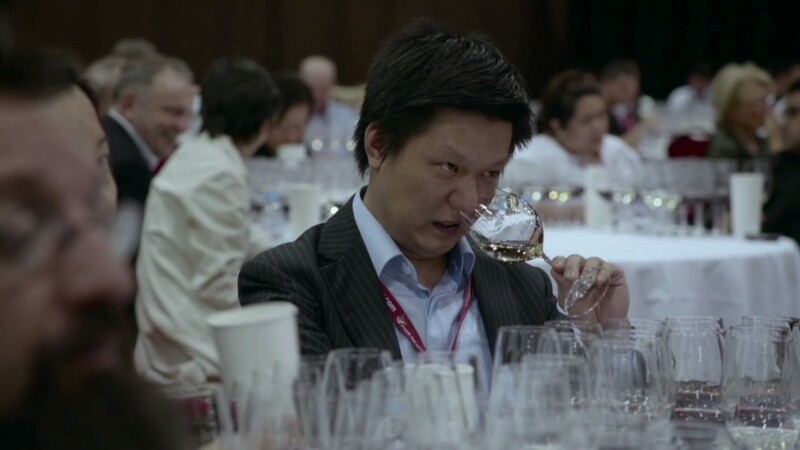 Californian wines: China's latest crush? 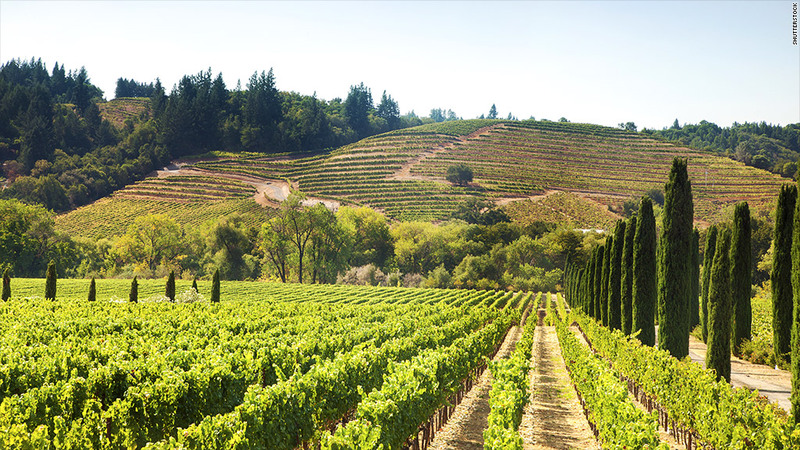 Investors have been splashing plenty of cash on Californian wines this year. America's wine industry is basking in the glow of becoming China's new best friend. Wealthy individuals, middle-class wine lovers and professional investors from China are snapping up Californian vintages and hunting for vineyards, dealers say. Some top vintages have seen their prices double in three years. But the growing love affair could be fueling a frothy market, driving prices to unsustainable levels and setting the industry up for a fall if it sours. In recent years China has proven itself to be the most powerful -- and most fickle -- force in the global wine investment market. Wine drinking in China is still a relatively new habit, but the industry is seduced by the size of the opportunity as the country's population of around 1.4 billion grows steadily richer and looks to spend that money on Western luxury goods. Exports from California, America's largest wine producing region, jumped 20% in 2012 on a year earlier. China is now the state's fifth largest export market for wine. Linsey Gallagher of the Wine Institute -- a trade group -- says the flavor of Californian wine suits Asian cuisine. And the state's positive image in China is also driving uptake. "Even in remote parts of China, people know about Governor Arnold Schwarzenegger, Baywatch, the Golden Gate bridge, and it's always a positive association," she said. It's not just bottles that China wants to buy. Nick Ramil, founder of Royal American Wines, says there has been an increase in enquiries from Chinese people wanting to invest in American vineyards over the past two years. Some may have been inspired by former NBA basketballer Yao Ming, a Chinese national who founded Yao Family Wines in the Napa Valley in 2011. Global wine investors have also caught the Californian bug. Bruce Aston, a director of fine wine brokerage Aston Lovell in London, says American wines have grown in popularity largely because of the Chinese attention. Several factors draw China to the region: relatively low production levels, high quality, and reasonable -- but not cheap -- price tags. Cult Californian wines Screaming Eagle and Opus One -- best known for their Cabernet Sauvignons - have seen a rush of buying over the few past years. Three years ago, 12 bottles of Screaming Eagle sold for just under £14,000 ($22,483). Today you'll need to shell out about £26,000. About five years ago, Chinese buyers began to pour money into five Bordeaux wines regarded as the finest wines in the world. Prices for the wines, known as the first growths, soared. A case of Lafite Rothschild 2008 cost less than £2,000 in 2011, and fetched nearly £15,000 two years later. Then China lost interest in exclusive French wines and prices collapsed. Nowadays, a case of the same Lafite Rothschild can be yours for less than £6,000. Aston says while the scale of buying in California is smaller, a flood of Chinese interest could spark a price boom -- and bust. "If the Chinese start buying heavily into anything it will drive the prices up," Aston said. "When they get bored the prices will come down - the Chinese don't stay in one market for long." So who could rival California for China's affections? Fine wine brokers say Italy, with offerings such as traditional Barolos and modern Super Tuscan varieties, has also stirred interest this year.